IMAGERY, MENADO 12/1200Z SOUNDING AND MODEL GUIDANCE. 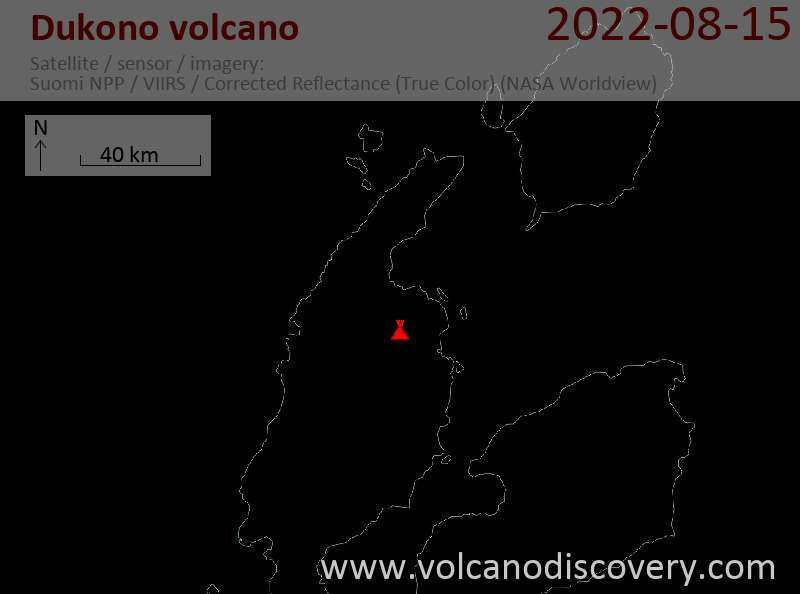 Dukono Volcano Volcanic Ash Advisory: VA EMISSION TO FL070 EXT TO NW LAST OBS AT 10/1220Z. 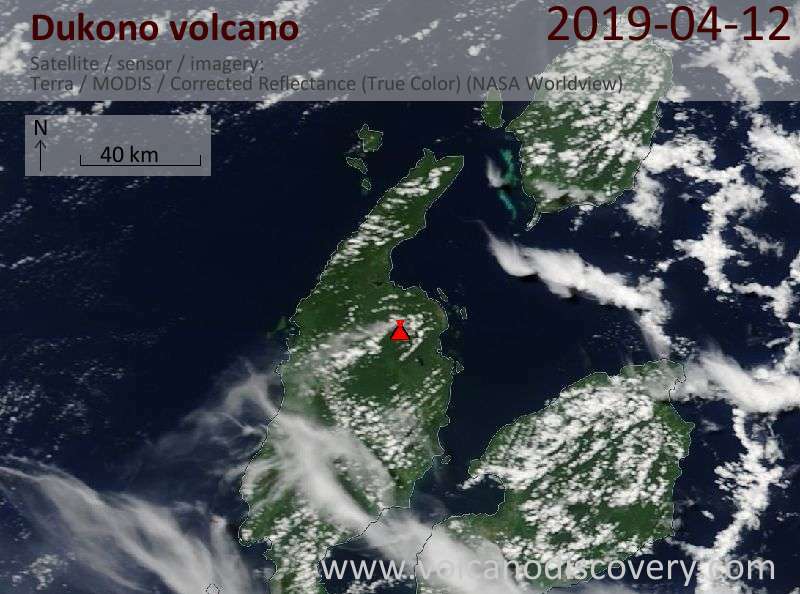 Dukono Volcano Volcanic Ash Advisory: CONTINUOUS VA EMISSION TO FL070 EXT TO NW.